6. All the business of Kinte is international and abroad only. 5. The technical performance meets the relevant provisions of JB/T 4270-2009 General-purpose technology Condition of Fan Motor for Room Air conditioner. 6. The installation of motor is firm and reliable, the fastener is tight, and the running is stable, without block and abnormal noise. 7.The matched high-efficiency vane with various sizes and lenghths are provided. 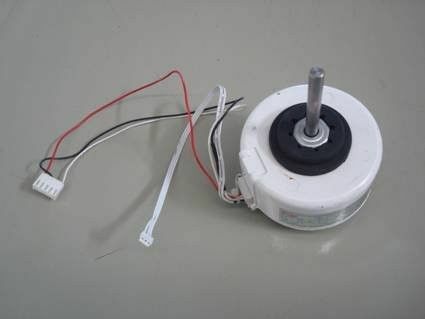 The fan motor is used in indoor air conditioner.